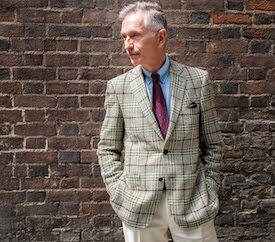 The debate over jeans and the mature gent won't go away any time soon, but I hope that readers of this blog would agree with the proposition that, with certain caveats (such as quality, wash and fit), there is no reason for any arbitrary limit on the ability of a gent to wear jeans at any age. 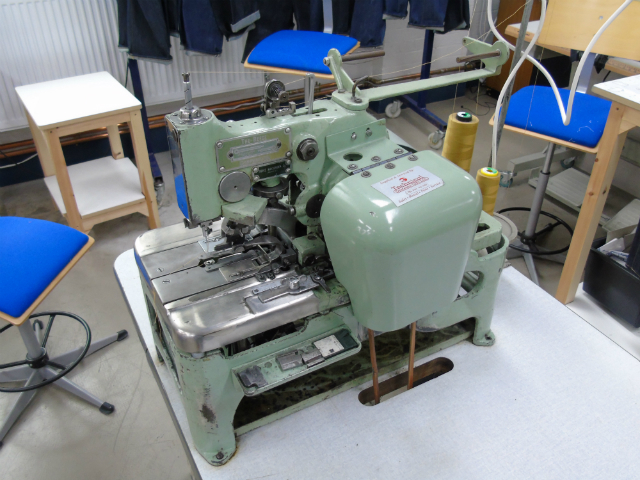 With that in mind, along with importance Grey Fox blog places upon supporting British manufacturing, this correspondent paid a recent visit to Blackhorse Lane Ateliers, a relatively new but exciting operation based in East London. 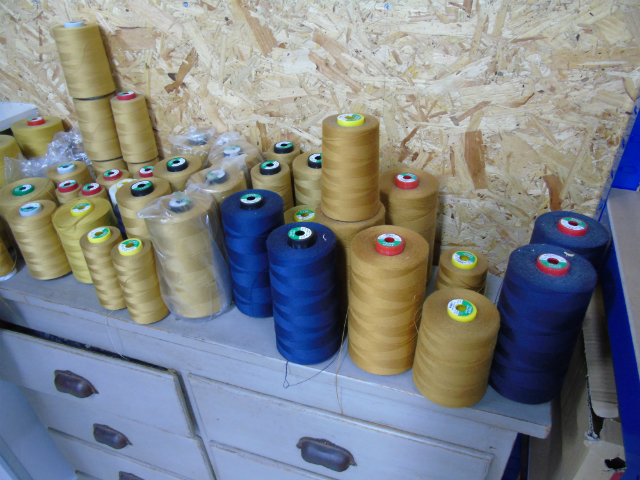 Launched in April this year (after over a year of planning and preparation) by Han Ates, who has over twenty years experience in the clothing and textile industry, Blackhorse Lane Ateliers is a project which is the antithesis of disposable fashion. 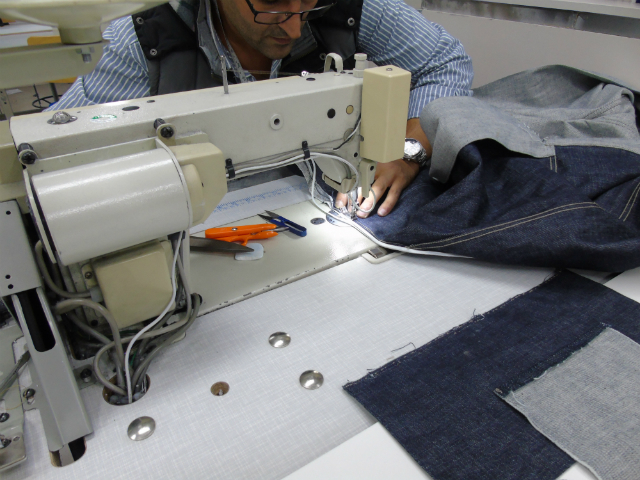 Having purchased three pairs of jeans from a major brand at the beginning of 2015 and having been unimpressed with the quality of construction, along with noticing that each pair had been produced in a different country, Han was moved by a desire to produce a quality item using traditional ‘Heritage’ manufacturing techniques, employing local workers in the process. His recent experience hasn’t been easy though, and underlines the value in supporting British brands which manufacture in this country and thereby maintain a skilled workforce; 21 years ago when setting up another clothing operation, he advertised for workers and 3 weeks later had 110 applications. This time around, after 4 months he had 9 applications. 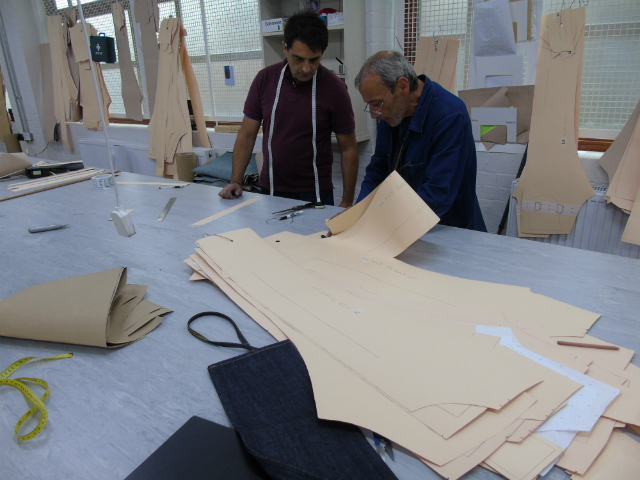 The current workforce is a mixture of experienced workers and trainees learning the skills needed to produce garments to a high standard. 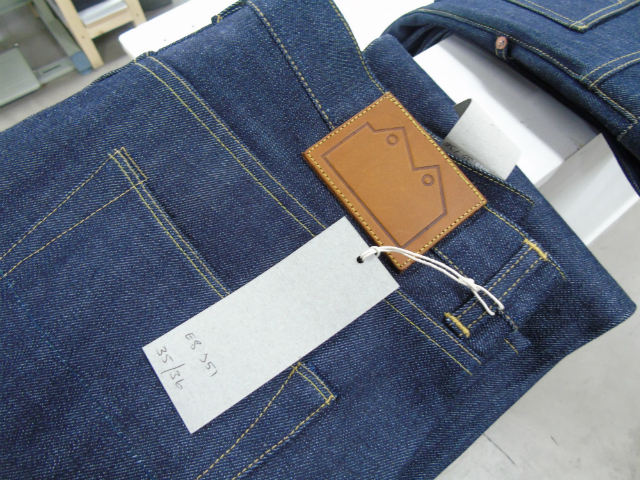 The result is a range of styles named after London postcodes in a variety of weights of selvedge denim, sourced from (currently) Turkish and (more familiar to the denim heads out there) Japanese mills. 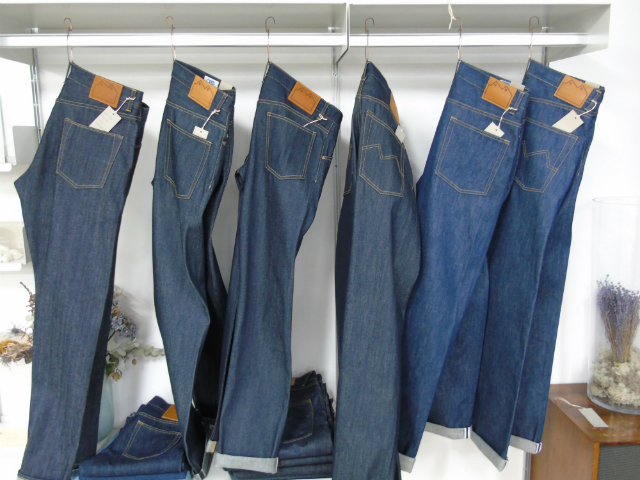 Given the emphasis on the quality of materials and care to the manufacturing process the jeans are not cheap, but having borne witness to both it is highly believable that by measuring value in the perennial ‘cost per wear’ metric, they will actually prove much cheaper in the long run, as well as being more pleasurable to wear. Contributed by Alex Hughes. 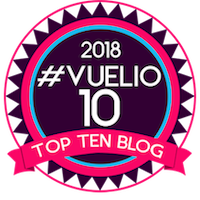 This is an unsponsored post and all views are those of the author and this blog. Yet another informative and fascinating piece from you - well done and many thanks. The level of dedication and commitment by the company is very commendable. I was astounded to read the following from their denim care section - "we build our Blackhorse Lane Ateliers jeans to last a lifetime and we commit to this endeavor by offering a free repair for life service"
On the face of it that sounds as if a youngster could buy a pair of their jeans and expect to still be wearing them when he goes to the grave having had them repaired for free throughout his lifetime. Surely that is not the case - there must be some caveats about the definition of "lifetime" and how frequently they are worn. Do you have clarification on that please? 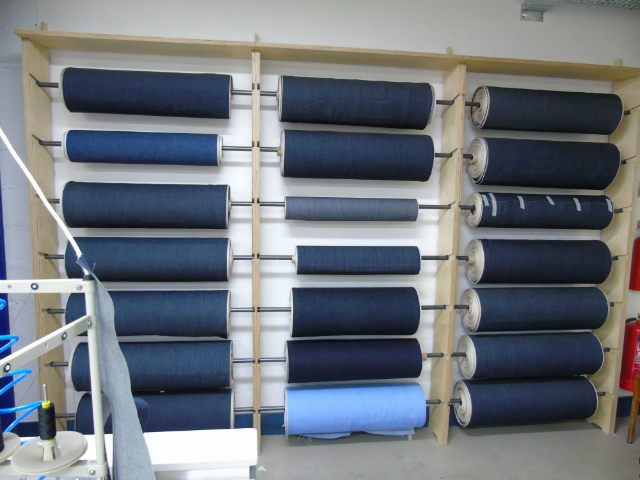 Not withstanding that, all the variety of denims offered and the designs available, together with an extreme dedication to environmental well being upheld by the company, make them an organisation well deserving of total success. One can only wish them well. You've tempted me here! I have a pair of Gaolhouse jeans from a couple of years ago based on your blog. Sadly that particular enterprise is no longer around. I'm keen on a pair of Hiut jeans but these look great. Decisions, decisions! Thanks Anon - yes it was sad that Gaolhouse disappeared, but Hiutt is still going strong. Thanks to Alex Hughes for highlighting these denims. I've just bought myself a new pair of denims, it took me 6 months to find a pair I liked but even so I'd only give them 7 out of 10. Well, I decided sometime ago that it's ok for the mature man to wear denim, after all it's us who popularised them. In the new year I'll get myself a pair of these London made ones. screw the environment, do they sit low on the waist like 99.999999% of jeans on the marketplace thus looking ridiculous with attempt at semi smart wear? whats the issue with making a jean with a 12/13 inch rise? ps I do care about the environment, its just I care about my balls and their wellbeing even more. Rups.